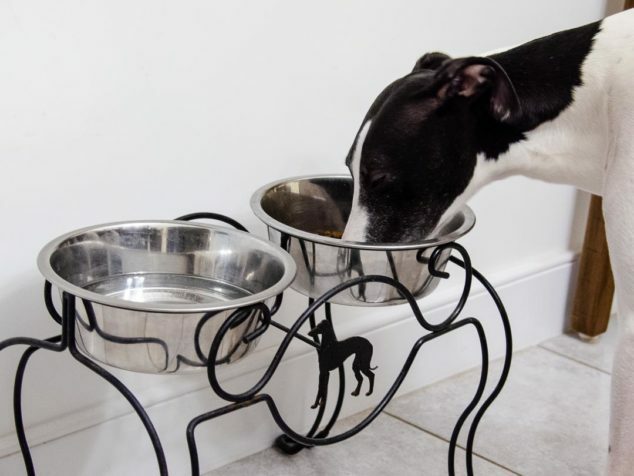 Why feed dogs grain-free dog food? 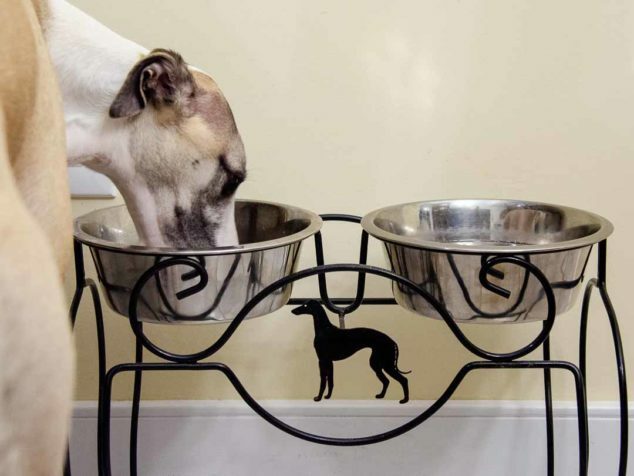 There’s a lot of hoopla lately about grain-free dog food and canine heart disease. The alert issued by the FDA caused a bunch of panic and concern. 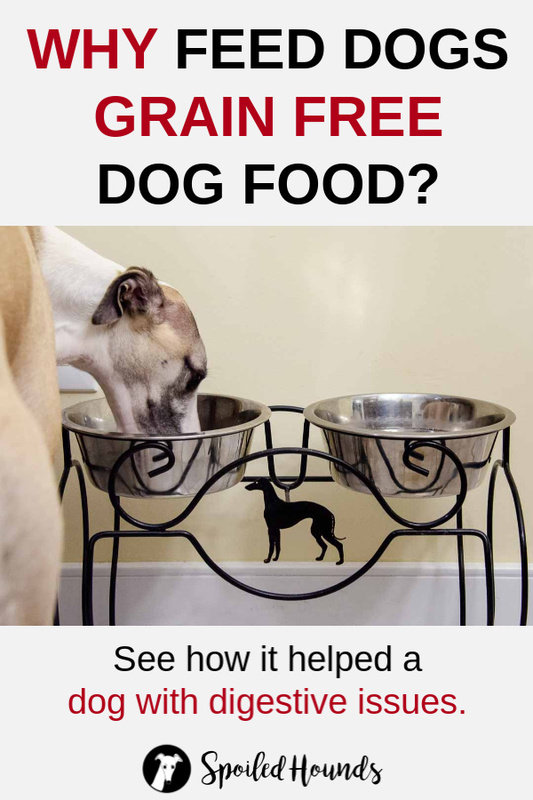 It caught my attention because I feed my dogs grain-free dog food. A red flag went up and I thought about my sweet Lexie. She had heart disease. Going through it with her was heart-breaking. Was I doing something that could cause my dogs to get dilated cardiomyopathy? That was the big question going through my mind after I saw the news. So I had to do some digging, um, research. 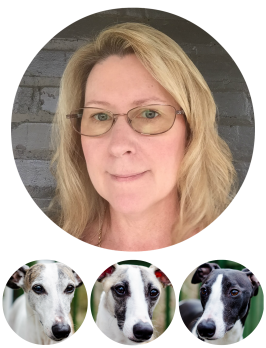 Before I get what I discovered, here’s my story of why I feed my dogs grain-free dog food. I used to think grain-free dog food was ridiculous. I never considered it for my dogs. All a dog needed was good dog food and not the cheap stuff at the grocery store. We always fed them Science Diet. We saw improvement in Crystal‘s skin and coat after switching to it. Plus a lot of vets recommended it. Well, that changed when we got Milo. The breeder recommended Purina Pro Plan and so we went with it. Then we noticed brown spots on the lawn. We found out it was due to high protein dog food. And so we switched to one with lower protein. Then we got Luke. His breeder recommended Tractor Supply’s 4health Small Bites. And so we switched dog food, again. Keeping him on the same food seemed like the right decision. Luke had soft stools and diarrhea. It kept getting worse. The vet gave him medications and said to feed him a bland diet of boiled chicken and white rice. Things were looking good after a few days. A week later I started the process of switching him back to the dog food. The loose stools and diarrhea started again. The vet did more tests. More medications given to Luke. Back to the boiled chicken and white rice. His poop started firming up then it would be loose again. It was frustrating. Some research led me to think rice could be causing his digestive issues. I decided to only give him boiled chicken. That did the trick! His poop was back to normal firmness. The problem was I couldn’t only feed him plain chicken. He was a growing puppy and needed a lot of nutrients. The vet put him on a prescription limited ingredient grain-free dog food. Luke did well on it. I went to PetSmart to get a big bag of that prescription dog food. The store associate went back to ask the vet a question about it. The vet came out to discuss it with me. She told me it wasn’t something I should feed a puppy. The food didn’t have all the nutrients a puppy needs. I broke down and started crying. What was I supposed to do? I couldn’t feed Luke only plain chicken. Now the only food that works for him is something I shouldn’t feed him either. I calmed down and explained the situation to the vet. She recommended I feed it to him on a temporary basis. The search began for an alternative limited ingredient grain-free food. My first choice was Tractor Supply’s 4health line of LIGF food. It didn’t do well with Luke’s system. I decided to give Natural Balance Limited Ingredient Potato & Duck Formula a try. I picked that one because the prescription food was also duck and potato. Luke did well on it. YAY! Finally! But then Natural Balance changed the formula. Luke wouldn’t eat it. Ugh. Here we go switching dog food again for the umpteenth time. I switched to one of the other Natural Balance flavors. Luke liked it and things went well for a while. Enter the next issue: Luke throwing up bile. Blood tests showed elevated liver enzymes. The vet recommended giving him low-fat dog food. Oh dear. That meant switching food yet again. My choice was Blue Buffalo Freedom Healthy Weight Grain-free. Luke stopped throwing up bile and his poop remained firm. All went well for a few months. Unfortunately, it wasn’t the answer either. Luke had a voracious appetite and he was losing weight – even with feeding him almost twice as much as before. Once again, I discussed it with my vet at Luke’s last checkup. The recommendation was to switch him to a regular adult grain-free food. The vet suggested staying with the same brand. Also to select one with similar ingredients. Now I’m in the process of switching to Blue Buffalo Freedom Grain-Free dog food. So far, so good. Fingers crossed this will be it. Note: I always follow the recommended process for switching dog food. I will slowly incorporate it over the course of a week or more. Oh, and I try to keep all my dogs on the same food. What about grain-free dog food and heart disease? No scientific evidence proves grain-free dog food causes dilated cardiomyopathy in dogs. Do dogs eat grains in the wild? Nope. They eat meat, vegetables, and fruit. Do I eat grains? Nope. I follow the ketogenic way of eating. I’m healthier than I’ve been in decades. 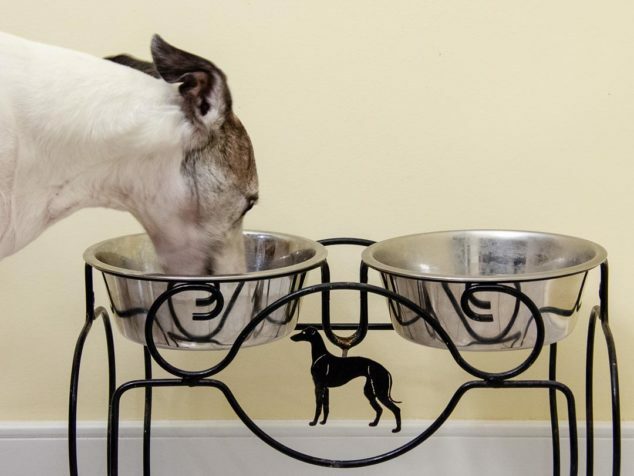 Do dogs that eat regular dog food get heart disease? Yep. It happened to my Lexie. Also, my Trixie had a heart murmur. That’s why I’m sticking with feeding my dogs grain-free dog food. It’s working for my dogs, especially Luke with his digestive issues. How about you? Comment and let me know your thoughts.